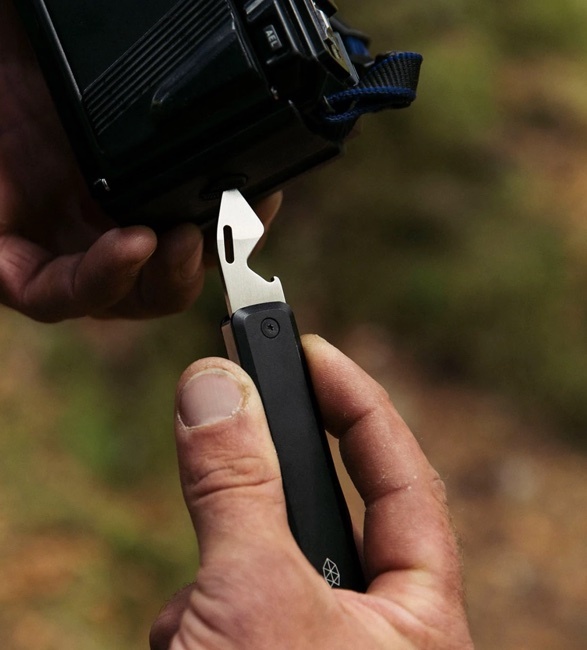 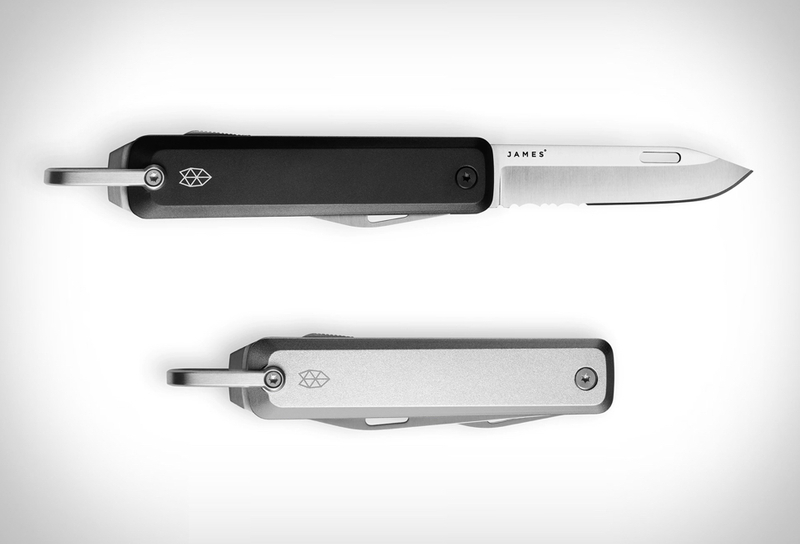 After introducing an early release version, EDC masters The James Brand have finally introduced a new multi-tool called the Ellis. 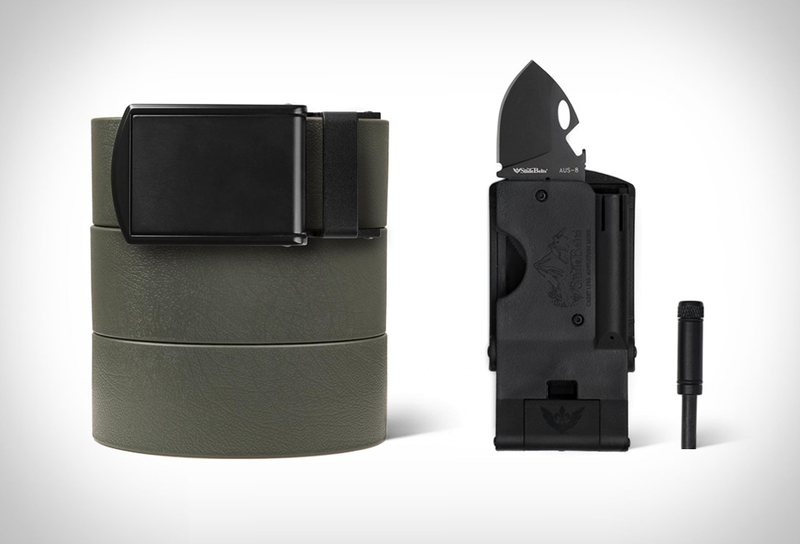 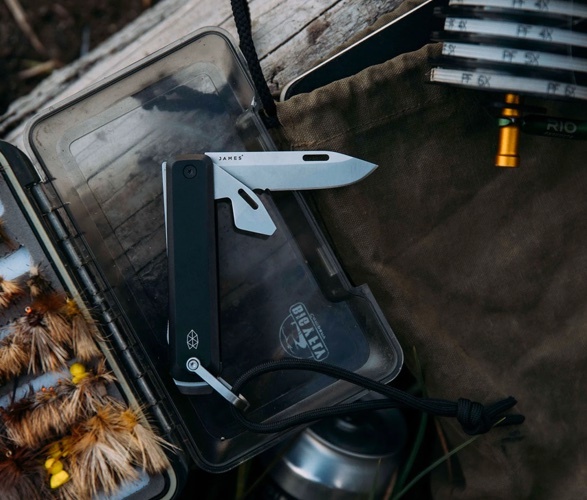 The functional multi-tool has an in-pocket design with everything you need and nothing you don’t. 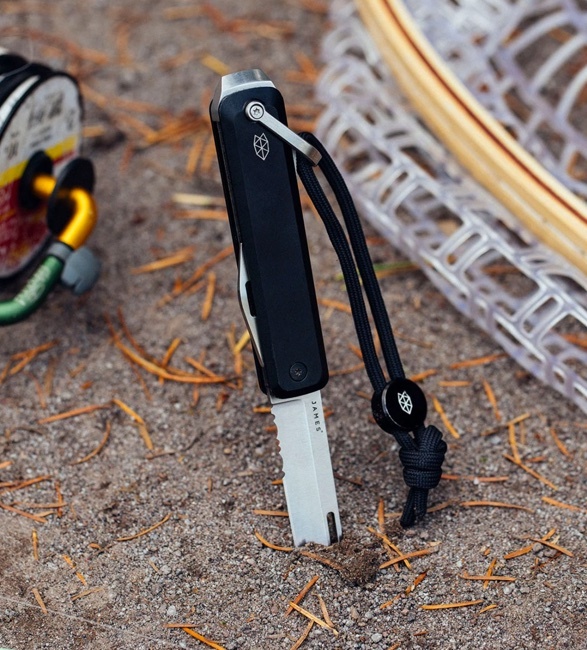 The Ellis uses a lockback design so that you can do real work with a tool that locks; no more busted knuckles turning screws. 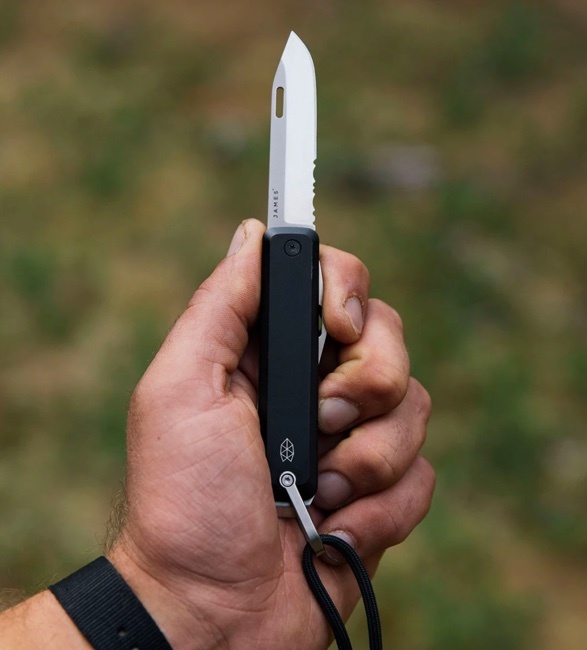 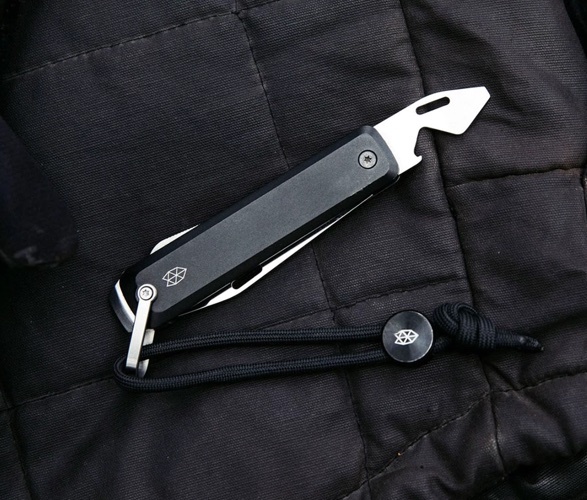 Other features include a partially-serrated point blade, a screwdriver that doubles as a bottle opener, a scraper and pry, and a bail loop for attaching to your keys, carabiner or backpack. 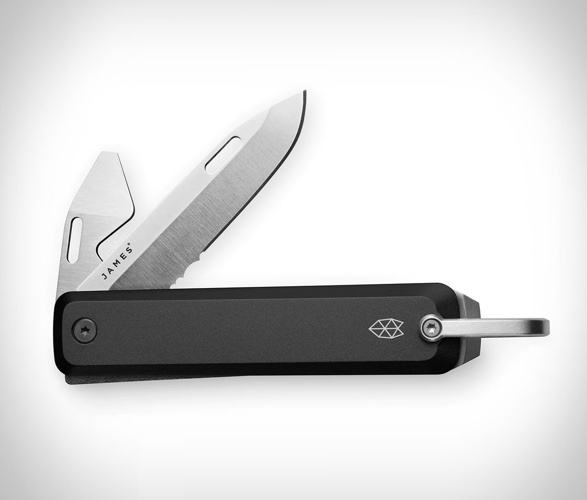 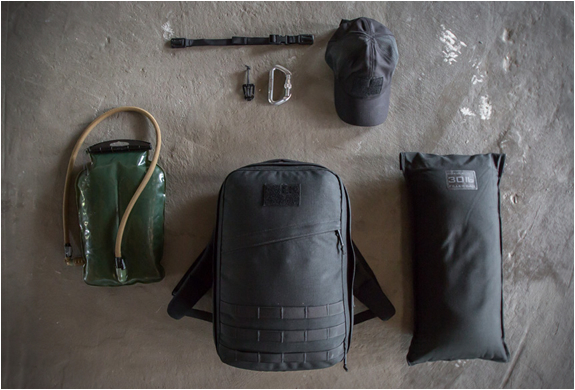 Multiple tools for maximum in-pocket functionality.